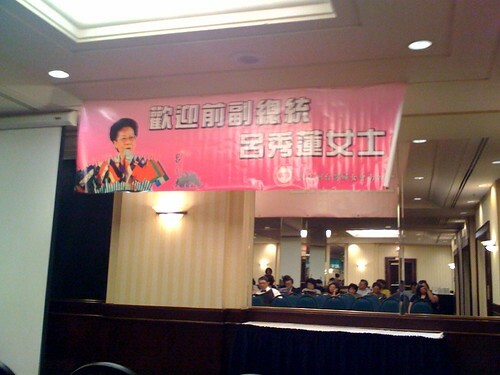 At an event with former Taiwan VP Annette Lu, originally uploaded by !!! :: jozjozjoz :: !!!. My Mom and her choir will be singing songs in Hakka and Taiwanese.